The 'Lemonade Diet' is essentially a 'fast'. It has been around for over 50 years and was developed as a Master Cleanse by the late Stanley Burroughs. 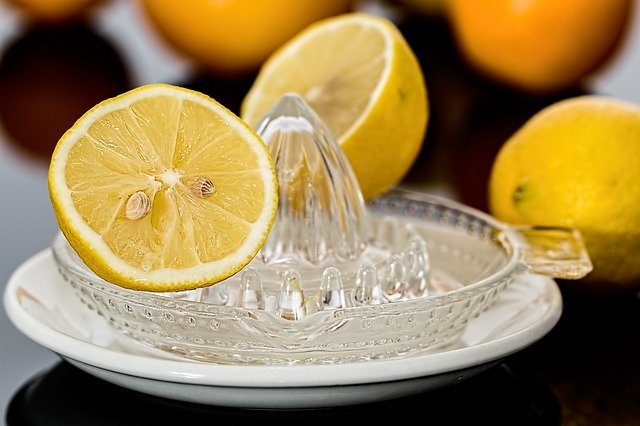 The Lemonade Diet was designed as a way to cleanse and detoxify one's body after "improper dieting". The "Lemonade Diet" has also been called the "Master Cleanse Diet" and the "Maple Syrup Diet". The Lemonade Diet is a quick weight loss strategy! when Beyonce lost a quick 20 pounds for the movie "Dream Girls"
The lemonade diet lasts typically 10 to 14days. (4 to 40 days max.) Less than 10 to 14 days may not give you the cleansing and elimination benefits. You then, "ease off" the Lemonade Diet by slowly moving to solid foods like vegetable soups and then adding fruits and vegetables to your diet. In the morning, enjoy (I am being facetious) your Salt Water Flush. If drinking this is too difficult, you can drink it at room temperature with distilled water. Also, you can add a bit of fresh squeezed lemon juice to your Salt Water Flush. If that does not work, you can have Herbal Organic Laxative Tea, instead of the Salt Water Flush. During the day, drink your six 10 oz. glasses of water mixed with appropriate amounts of Maple Syrup, lemon juice, and cayenne pepper. In the evening, just before bed, you drink your Laxative Tea. If you are drinking Laxative Tea in the morning as well, and the result is diarrhea, then go back to trying to make your Salt Water Flush more bearable. Rinse and repeat for 14 days (at least 10 days). You are not likely to be hungry! The Lemonade Diet is actually an alkalizing diet...after digestion. The Lemonade diet is a Fast, not really a diet. The Lemonade Diet is meant to be a Master Cleanse, not a diet. Fasting longer than 3-5 days should not be done, certainly not without consulting a health care professional first! Since you are fasting and for a 10-14 day period, the lemonade diet (IMO) is SEVERE. The Lemonade Diet may be harmful to your health. 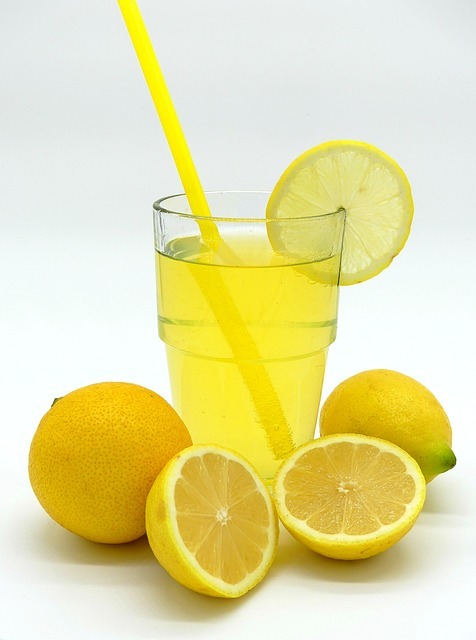 The Lemonade Diet is a type of Starvation Diet and does not include exercise. If you wish to exercise and to also engage in the Lemonade diet, PLEASE see a health care professional first! Most nutritionists point out that the Lemonade Diet is deficient in essential nutrients: vitamins, minerals, calories, carbohydrates, fat, fiber, and protein. 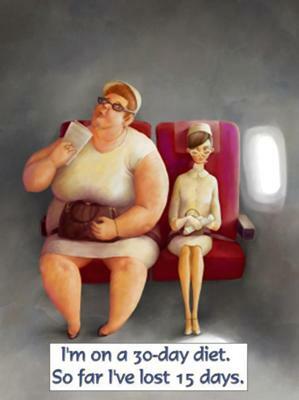 Of course, you will lose weight but, perhaps, at a cost to your health. The Lemonade Diet is, for most people, a difficult diet to follow. Yes. 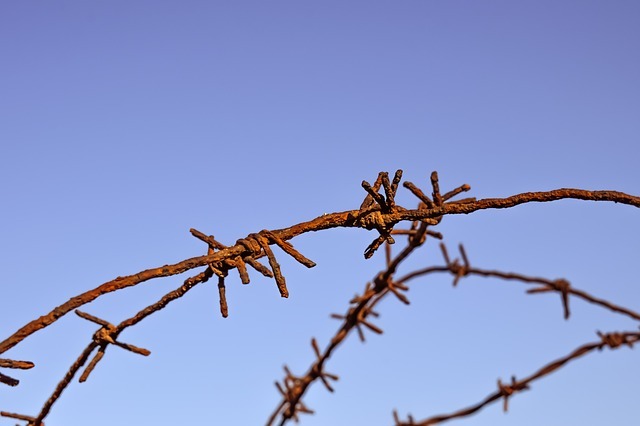 Starvation and flushes work but are unhealthy and temporary. If you starve yourself and eliminate as much waste as possible, you would have to lose weight. Why subject your body to such abuse? At the bottom of this page, you may notice a disclaimer that tells you to always see your health professional before making any decisions regarding weight loss or your health. I cannot believe that you will find one solitary health professional that would recommend the Lemonade Diet...not one! There are a few benefits to the Lemonade Diet, because it is NOT a diet, it is a Master Cleanse. Virtually any worthwhile cleanse will give you many of the same benefits and some weight loss WITHOUT such a severe and dangerous approach. I know that many of you who may be considering the Lemonade Diet are wanting to lose some weight FAST! Warning: Fast weight loss is the worst, absolute worst weight loss...you abuse yourself, then the yo yo effect....you gain the weight back and now your brain and your body conspire to resist your next weight loss attempt. I am disappointed, because while doing my research, I found one website [Web MD] that said much of anything bad about the Lemonade Diet! I am not a proponent of using cleanses for weight loss, I usually bash a lot of the weight loss plans and programs (because they STINK), but I give the Lemonade Diet ...a ZERO! 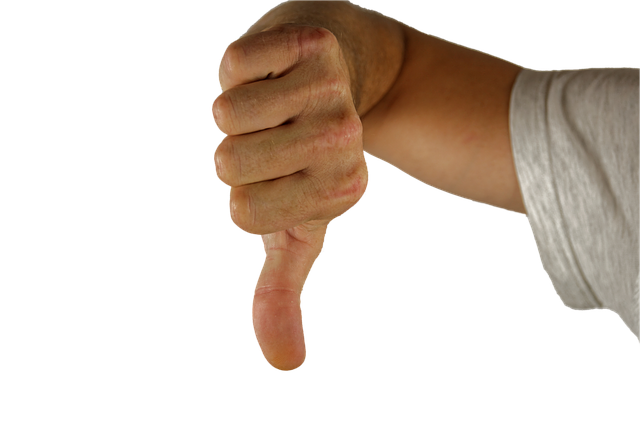 Two thumbs down, no stars out of five stars! The reasons are that it is lacking in nutrients, too severe, and possibly harmful. Colon Cleanses have some wonderful benefits and although quick weight loss is one, a cleanse is NOT meant to be a weight loss product. If you are firm about wanting to use a cleanse, I still suggest that you put the Lemonade Diet at the bottom of your list. I wish you much success on your weight loss journey and I thank you for reading. The Sad Truth about Detox Diets and Cleanses.